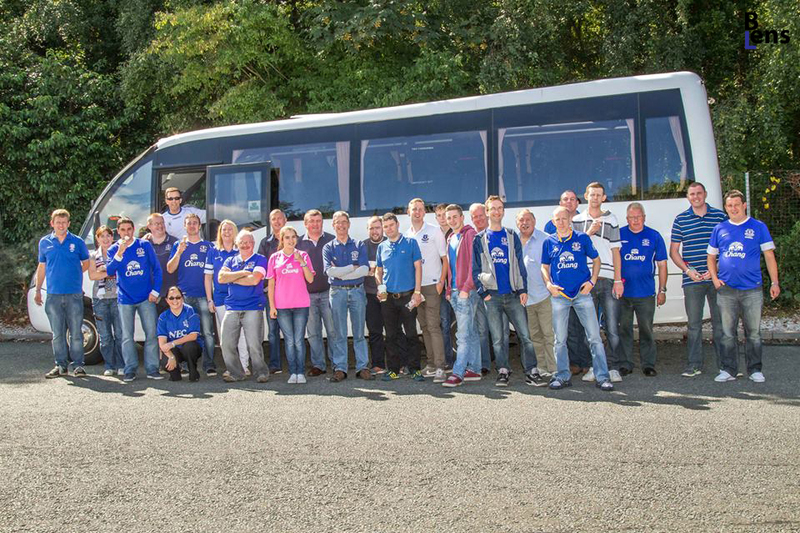 Our primary goal is to bring Everton fans together from across Ireland, to share our love of the Blues! Have a look around our website to see if joining The Irish Toffees is something that would suit you! A one year membership in The Irish Toffees runs in conjunction with a Premier League Season. It is free to join the Irish Toffees for children 11 and under and senior citizens. The price for a 1 year membership for an adult is 15 euro. Fill out the form online and pay via credit card or bank transfer.